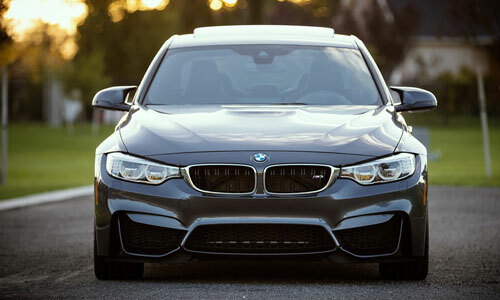 Southside car group is a renowned name in Gatwick when it comes to renting executive luxury cars in affordable pricing. Every person wants to live a luxurious life, some may struggle a lot to achieve one and some people get satisfied momentarily if their dream comes true for some time. For the latter, having a luxury car with a beautiful chauffeur for part of their special moment can suffice their need. With executive car hire Gatwick, it is no longer a far-fetched dream. Here we are to gratify all your desires by providing you the best quality, well maintained luxury cars like Mercedes, Porche, Audi, Rolls Royce so on and so forth at an affordable rental price with executive car hire Gatwick, so that having a luxury car by your side at the special moments do not remain an out of the world dream for you. 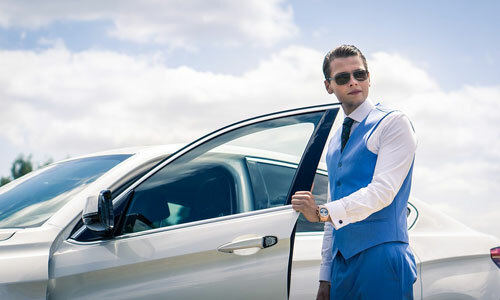 Southside car group has marked a special name in the field of luxury car hire by providing the on-time service at an affordable price so that a middle-class man can also avail the luxury car at his or her convenience. We as a team strongly believe, money should never be a barrier when it comes to someone's dream and desire. We understand how a brand name speaks for a person's financial status and how easily it can earn them respect in the society by just a little manifestation of their wealth and what can do it better than a branded car. So, to make an overall great impact on one's mind visit our website today or contact us to rent one executive car in the best price possible.